﻿ Photo mill - nuclear power plant - img 7185. The author of this image is Friedrich Tellberg. 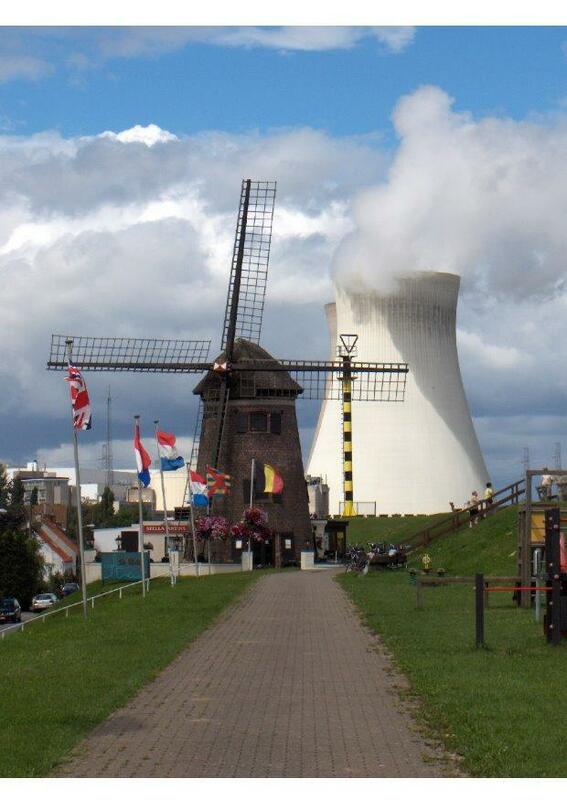 Doel (Belgien), Atomkraftwerk und Mühle.